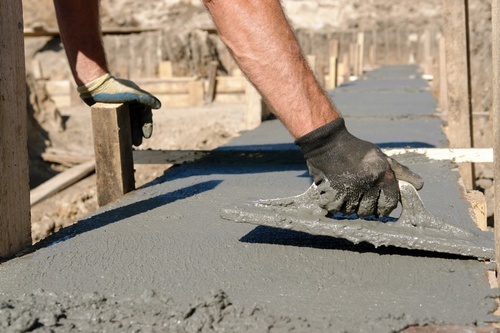 Choosing the correct concrete mix design. Members of the North Dakota Ready-Mix and Concrete Products Association will be available to answer any of your concrete-related questions as well. The NDCC is the parent organization over the NDRM&CPA, the ND Chapter is the American Concrete Products Association, and the cement companies that service ND. First 20 spots are FREE! Thanks to ND Ready Mix & Concrete Products Association. Charge or Refunds will only be provided if notice of cancellation is received 24 hours prior to class.